Bharat Sanchar Nigam Limited (BSNL) is preparing for the launch of Jio GigaFiber broadband service next month. BSNL has now increased the FUP limit on its premium FTTH (Fibre-to-the-Home) plans. In Chennai, BSNL has increased the FUP limit of the Rs 4,999 premium broadband plan to 1.5TB from the earlier 1TB data limit. As of now, this new change has been effective only in Chennai city and in other cities, the telco is offering different FTTH plans. In Karnataka circle, BSNL is offering a Rs 3,999 FTTH plan and not the Rs 4,999 plan. The Rs 4,999 FTTH broadband plan in Chennai city now offers 1.5TB FUP at 100 Mbps speed. Post the 1.5TB data, users will get 2 Mbps speeds. BSNL is also providing free voice calls and one free email ID with 5GB of space with this broadband plan. 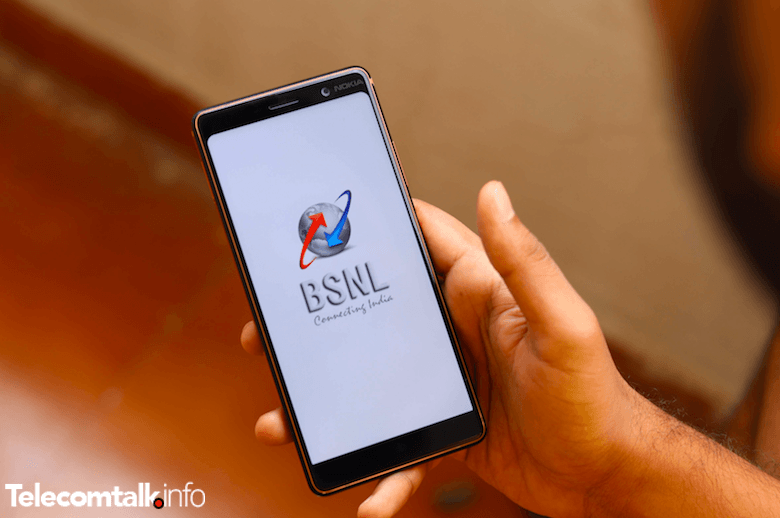 And lastly, the plan also gives free calls within BSNL network, and there won’t be any additional charges for the calls made to BSNL network after the allotted free calls quota. Besides the Rs 4,999 FTTH, Bharat Sanchar Nigam Limited also has five other FTTH plans starting from Rs 999 to Rs Rs 2999. The Rs 4999 is the premium BSNL FTTH plan. BSNL revised all these tariff plans with better data benefit and higher FUP. The Rs 999 FTTH broadband in Chennai now offers up to 60 Mbps of broadband connection and 250GB of FUP. The Rs 1299, Rs 1699, Rs 1999 and Rs 2999 broadband plans offer up to 80 Mbps download & upload speed, but the FUP different with each plan. The Rs 1299 plan comes with 400GB FUP, followed by the Rs 1699 plan with 550GB FUP The Rs 1999 and Rs 2999 plans offer 800GB and 900GB FUP limit per month. All the six plans offer an after FUP speed of 2 Mbps. These FTTH plans from BSNL are surely on the steeper side because private telcos such as ACT Fibernet, Cherrinet, etc. are providing better benefits at lower rates. Sunday Talk: Which Broadband Plan Do You Use and What’s the Data Consumption Per Month?